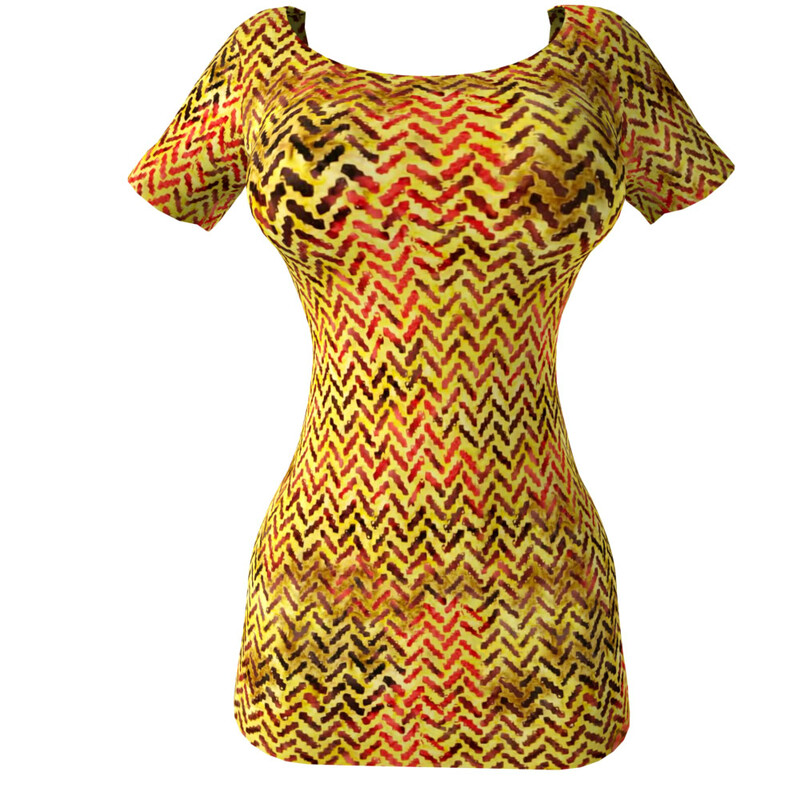 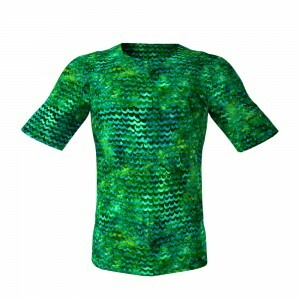 Does Your Project Need Batik ZigZags 3D Seamless Clothing Texture Patterns? If you are searching for 3D Seamless Clothing Texture Patterns of fabulous Batik zigzag designs you’ve arrived at the right place! See here these magical tileable textures from the Batik ZigZags pack in this gallery! All of these high-def tileable clothing textures are Hi-Q repeatable patterns for digital 3D clothing and for 3D cloth material and for virtual clothes. Who Are the Users of Our Repeatable Fabric Textures? 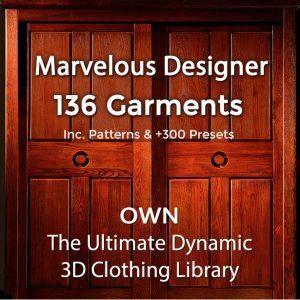 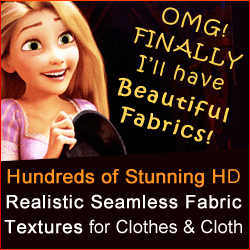 Game developers, 3D artists and Computer Graphics artists (including DAZ 3D and Poser users), use the CG Elves seamless textures, for texturing the clothes of their 3D avatars in 3D animation films, commercials, virtual worlds and video games – no matter if for dynamic or for posed renders.